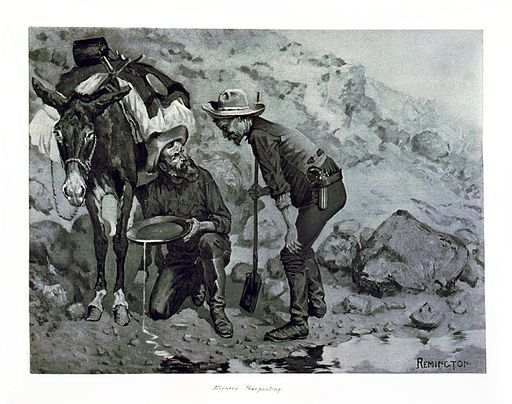 O. Henry's Christmas by Injunction is about a prospector named Cherokee who invited all his friends to join him when he thought he found a gold vein, and they all founded the town of Yellowhammer. Turns out it was just a pocket, so his friends took off their hats to a smiling loser. But could Cherokee really be Santa? Brilliant dialog, a great story for year-round. If you liked this story, we recommend O. Henry's shoot 'em up western-style, off-beat Christmas story, A Chaparral Christmas. You may also enjoy our selection of Christmas Stories. Add Christmas By Injunction to your own personal library.